Fáilte go hÉirinn, Pennsylvania House Bed and Breakfast. 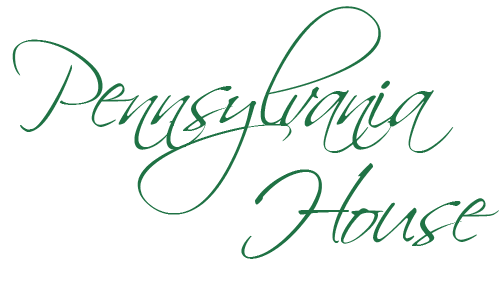 A very warm welcome to Pennsylvania House B&B Accommodation. This beautiful Bed & Breakfast is situated just outside the historical Irish town of Letterkenny in Co. Donegal. Letterkenny is the largest town in Donegal. Taken its name from the Gaelic Irish “Leitir Ceannain”. Meaning hillside of the O’Cannon’s. The town itself is seeped in history hence its many tourist attractions. Both within the town and within a short driving distance. The welcoming purpose built, award winning bed and breakfast is close to Letterkenny town centre with all its amenities and several tourist attractions, therefore our b&b is a perfect location for both business and tourist trips. We have taken great pleasure in compiling a list of many of the local attractions which we hope you find useful for planning your trip. You will find all this information on our “Attractions” page. The link is also provided below. 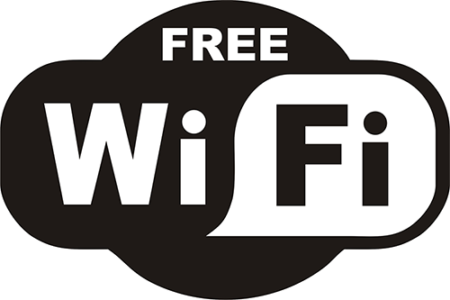 We have free WIFI throughout the B&B, along with free off road parking. 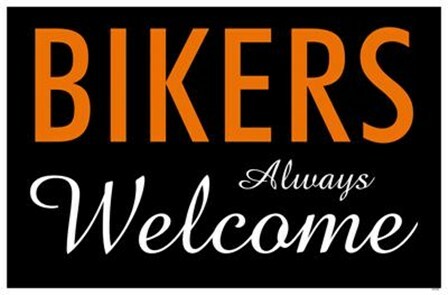 Biker friendly & located right on the Wild Atlantic Way. We do hope you enjoy your visit and find our page informative. Most of all we look forward to your call. We loved our stay in this fabulous B&B its beautifully furnished and decorated and spotlessly clean, The grounds all around are so well cared for and maintained. Breakfast was amazing so many choices served in the breakfast room over looking the gardens.Rooms are lovely and you are guarnteed a great nights sleep of peace and tranquality in this luxury B&B as the house is well set back from the road we highly recommend a stay here. Nicola & Brendan. Sydney. Australia. We stayed in Pennsylvania House for one night and only wish it could have been for longer. We can only echo what has already been said. The property looks lovely from the outside and continues to impress when you get inside.Hosts very friendly and helpful with a large variety for breakfast. Our room and en-suite was both clean and spacious a wonderful shower the large bed was very comfortable. Eleanor and Pat Dowling - The Bronks, New York.